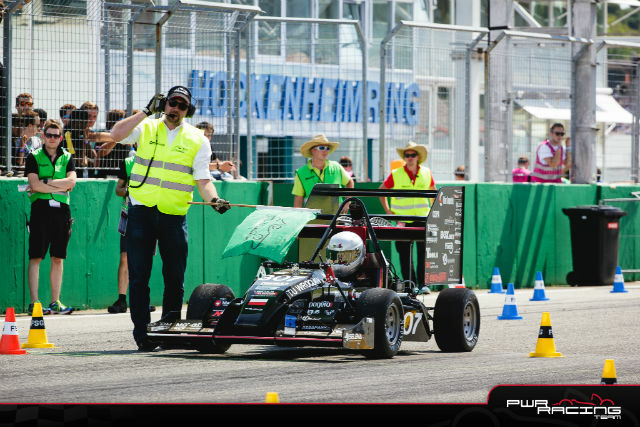 TME racing car succeeds at the Formula Student competition! 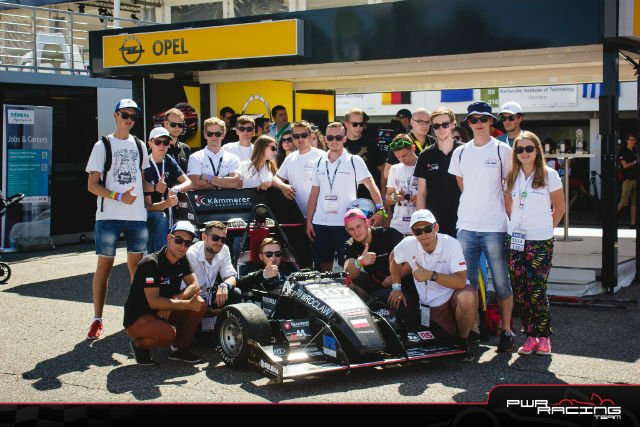 PWR Racing Team is a team of students from Wrocław University of Science and Technology. 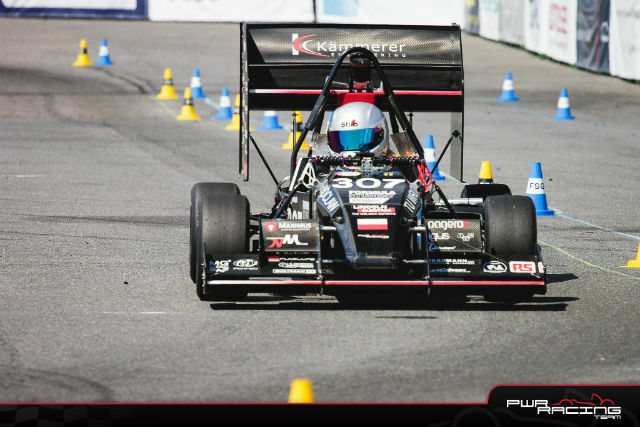 Since 2009, they have been sharing a common goal – the construction of a racing car and participation in international Formula Student competition. 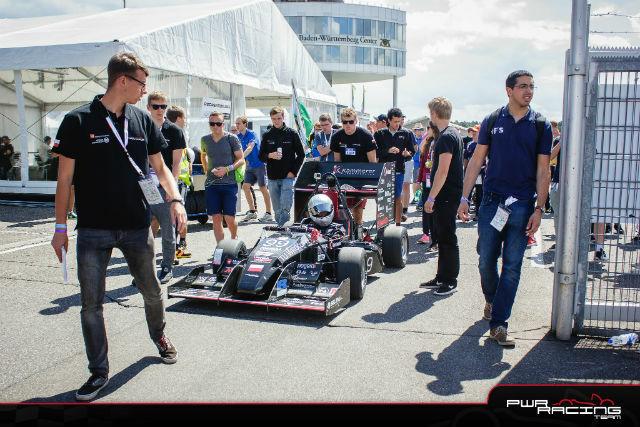 This year, the team won the 1st place in Acceleration category (accelerating on a section of 75 meters) with time 3.97 seconds on the famous racing track Hockenheimring, surpassing 73 engine-powered cars which participated in this competition. 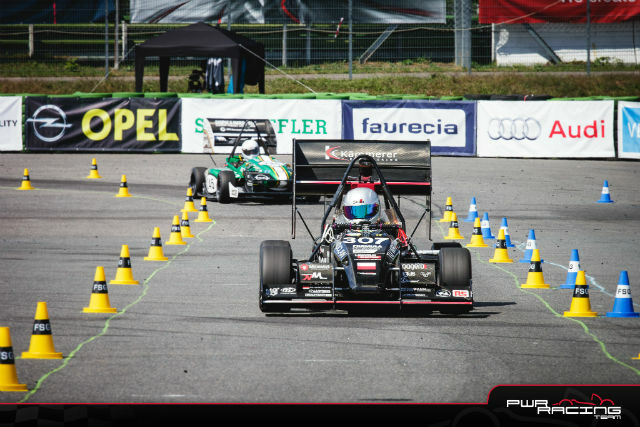 Thanks to implementation of aerodynamic package in this season, the team also won Skid Pad in Czech Republic (driving on a track shaped like number eight). PWR Racing Team was not only appreciated in dynamic competition, but also in the static ones. It is proven by the fact of winning the 5th place in England and the 8th place in Germany in Design Event competition, where the team is also taken into consideration in assessment, apart from solutions used in a racing car. The team proved that they are able to construct a car which occupies a place in the top ten European teams.